One of the colorful Haze products is Skunk Red Hair cannabis seeds. As you may guess from the name, it has red hairs all over. They get longer and bolder too as it gets close to the time for harvest. These cannabis seeds grow quickly and they don’t take very long to be ready for harvests either. Plus, each plant is going to offer a generous yield of resin for you to collect. You can buy Skunk Red Hair seeds from us and experience the benefits of growing your own in no time at all! While Skunk Red Hair marijuana seeds aren’t as well-known as many other cannabis seeds, it is a diamond in the rough so to speak. Those that do try it find they love it and wish they had known they could by Skunk Red Hair sooner! Skunk Red Hair was introduced in the 80s and continues to have a loyal following to this day. It also has a wonderful taste to it. Skunk Red Hair is a great idea for those need to using cannabis too. Not only is it easy to grow but it offers a mellow high. You will feel your mind and body relaxing. Yet you will still feel in control and able to fully function. It can take the edge off of pain, anxiety, or stress so you can feel good and enjoy our daily routine. No matter where you may live, we will be happy to ship it to you. 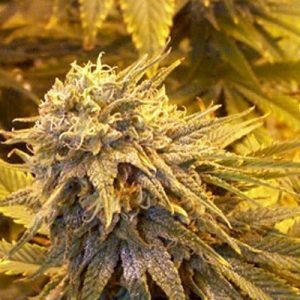 Being able to buy Skunk Red Hair marijuana seeds from us means you get the best quality and a great price. You shouldn’t be limited in getting those benefits based on where you live. We can get them to you within 14 business days and we will make sure the package doesn’t have any indication you purchase cannabis seeds on it. 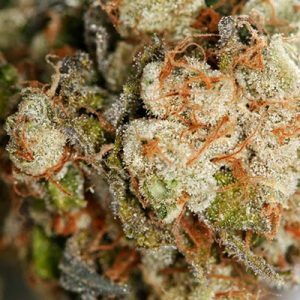 We have over 100 strains for you to pick from, and we add new ones all the time. You can grow Skunk Red Hair inside or outside, but you will get better yields if you grow these cannabis seeds outdoors. Your yield will range from 475 grams per square meter to 700 grams per square meter. 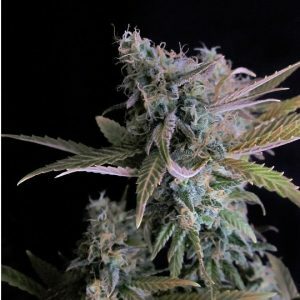 This is a lovely strain for you to look at as the plants are growing too. It isn’t hard to grow Skunk Red Hair but we do recommend you read our grower’s guide before you get started. These plants aren’t easily affected by pests or by disease so they tend to thrive. Make sure you give each of the plants plenty of space to grow successfully. The THC level of Skunk Red Hair is about 15%, offering a mellow but enjoyable high. We have customers who buy Skunk Red Hair seeds for medical needs such as to reduce anxiety and to help with mild to moderate chronic pain. They don’t need something more powerful but they do like the medical benefits this strain can give them. It works but it isn’t overwhelming. It can help reduce inflammation and to reduce chronic headaches. Many of our customer tell us they like to use Skunk Red Hair with a vaporizer.